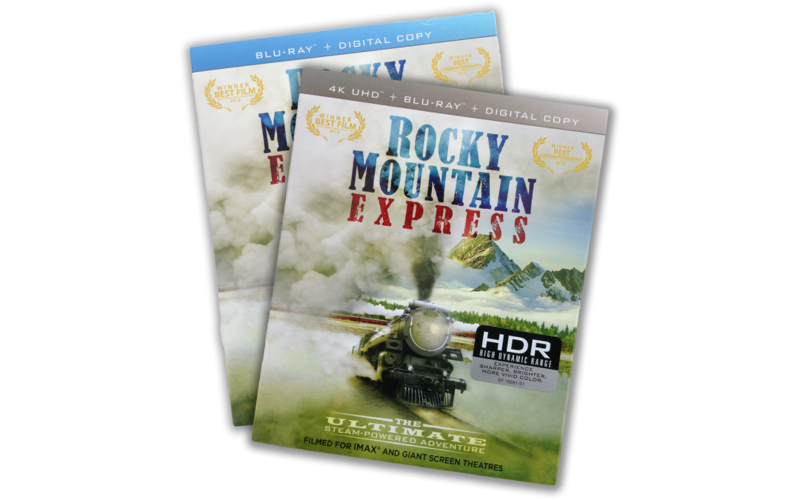 Rocky Mountain Express was released in 2011. The film is still exhibited in select IMAX theaters and other giant screen theaters. Check the official film site “Where to See It” page for exhibiting theaters and links. Check with the theater for exact dates and showtimes.